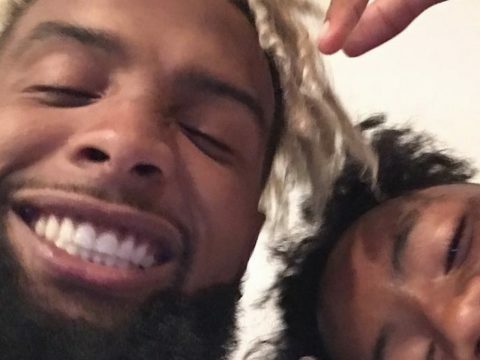 NFL superstar Odell Beckham Jr. is still ride or die for Colin Kaepernick. The Cleveland Browns wide receiver went to social media this weekend to salute the current free agent quarterback. OBJ jumped on Instagram Sunday with a salute to Kaep by donning his jersey. The post Odell Beckham Jr. Stands W/ Colin Kaepernick appeared first on SOHH.com.